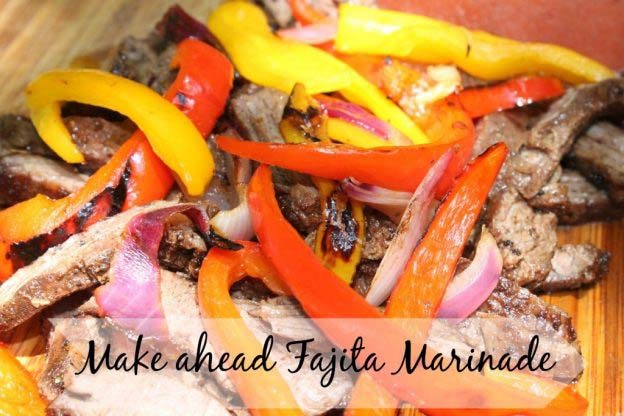 I am in love with this new fajita marinade for the grilling season. It is so easy and has BIG flavor like our favorite Mexican diner. 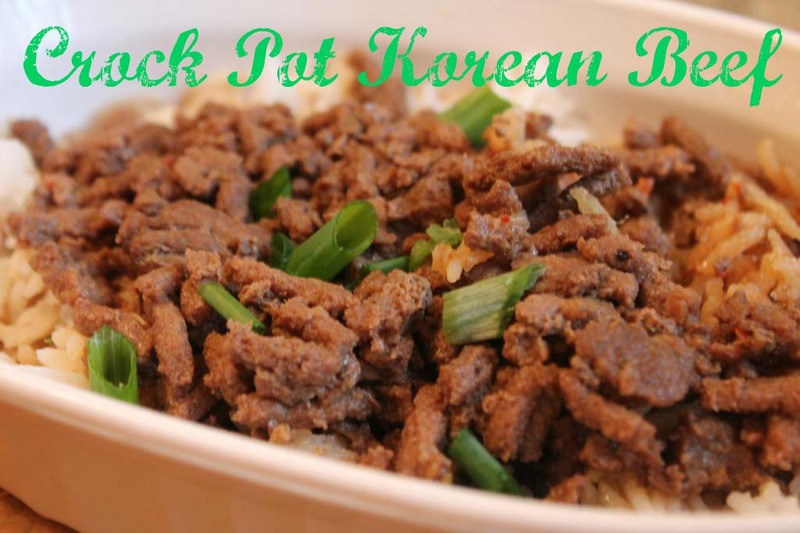 This recipe appealed to me because it uses pantry staples and it’s so easy to make ahead. 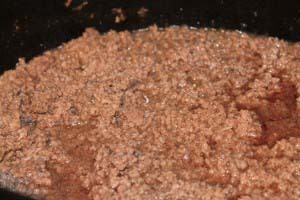 I’ve been using a flavorful liquid marinade I freeze for years, but it has quite a lot of sodium due to the soy sauce. I admit I was skeptical to switch to this new marinade, because it looked too easy. Is that possible? I made a slight adjustment using lime juice instead of lemon, which I know would work just fine, but I love lime. 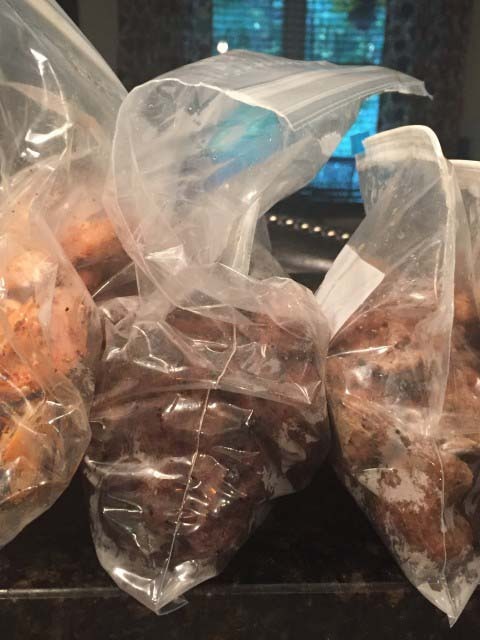 Mix marinade in a labeled gallon size bag if you are freezing. Massage marinade into 1 -1/2 to 2 pounds skirt steak or chicken. Squeeze air out and freeze. Thaw 24 hours in plastic shoe box before grilling. This can be grilled indoors on a grilling pan if weather doesn’t permit outdoor grilling. Skirt or flank steak should be grilled until medium and allowed to stand 5 minutes. Slice against the grain into serving pieces and mix with grilled vegetables. We grill a variety of sliced peppers and onions and seasonal zucchini open face on a piece of foil to go along with ours. During warmer weather, I love to make fresh pico de gallo or black bean and corn salsa. It’s worthy for a family picnic or guests. We’re making ours an after church event. Did you know you can and should grill extra convenience chicken or steak for quick summer meals? Do you love easy fajitas? This entry was posted in Beef, Poultry and Pork on 18.05.2015 by admin.